As a veterinarian in South Florida, I can’t tell you how many itchy allergic pets I see every week. I see pets with food allergies, flea allergies and a lot of pets with hay fever (aka atopic dermatitis or atopy). When veterinarians first see a pet with allergic dermatitis we must first figure out if it is indeed an allergy. There are non-allergic causes of itchiness such as mange. For many causes of dermatitis we institute bathing protocols, omega 3 fatty acid supplementation, flea control, diet trials, antihistamines, etc. Certainly we get a detailed history of when the pet first became itchy, if there was a seasonal component initially, and where the pet seemed itchiest. Yep, we put on our Sherlock Holmes hats and do our best to make the pet comfortable while we sort out the cause. Additionally, we choose our treatments based on our gut feeling because we are sensitive to our clients potential financial constraints. If we find that a pet has atopy (again, that’s the fancy word for hay fever in pets), we will institute regular bathing, antihistamines, oftentimes cyclosporine. 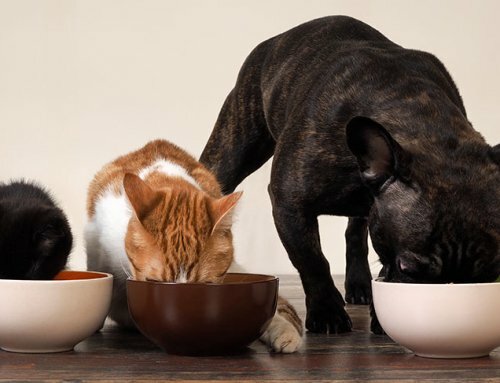 If we have a pet that potentially has a food allergy we start an elimination diet, such as a novel protein source or a hydrolyzed protein source. If we have a pet that has fleas we treat the environment and institute regular flea control for all of the pets in the home. For any of these conditions we may reach for steroids during a flare up of signs. Uh oh! 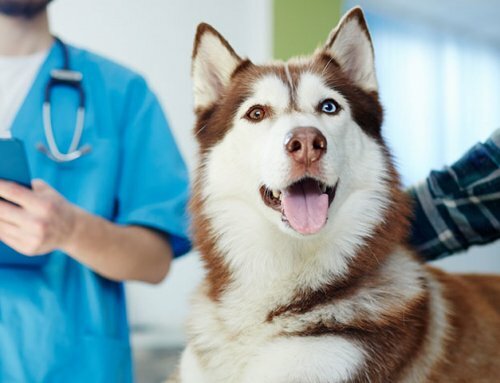 What if your pet is also a diabetic? 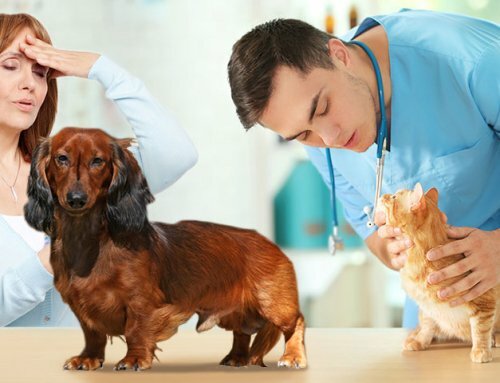 Then we vets go to the back of the hospital and curse and grumble while we contemplate how to make this diabetic pet comfortable without using steroids – which will derail most diabetics. Good news! We have a new tool in our toolbox. Of course we still need to do all the things we would otherwise do for an itchy pet while we institute specific therapy for the pet. Oftentimes this meant reaching for the bottle of steroid during flare ups. Now we can potentially resist that urge and instead reach for Apoquel. 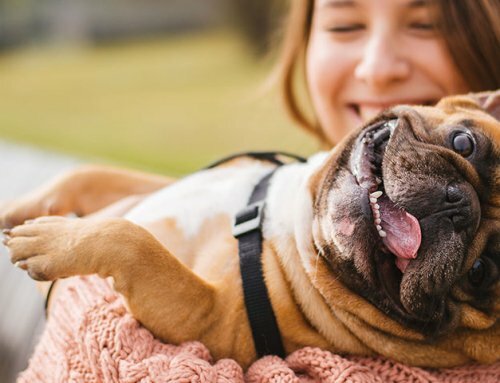 Apoquel officially came onto the market this January, but the demand was higher than the manufacturer anticipated, so many vets have yet to lay their hands on it. It is the darling of many dermatologists who have been testing it. Apoquel inhibits inflammatory cytokines involved in allergic disease. It won’t do anything for non-allergic itchy dogs, but it may be a life changer for some allergic dogs. Apoquel won’t replace steroids for all dogs, but it certainly has fewer side effects. Some pets just can’t tolerate steroids. Some pet owners refuse to tolerate the side effects of steroids in their pet. Apoquel has minimal side effects, usually mild GI upset, if any. It is reported to be well-tolerated by most dogs. The beauty of Apoquel compared to cyclosporine for atopic dogs is that it kicks in much faster than cyclosporine, sometimes in as short as a day or 2 instead of the weeks it takes for cyclosporine to offer relief. Apoquel can be used for a short term flare or can be used long term for more severely affected dogs. The manufacturer recommends a 2 week “induction” phase of a higher dose before tapering it to a lower dose. The targeted group of patients who will benefit from Apoquel are the atopic dogs. 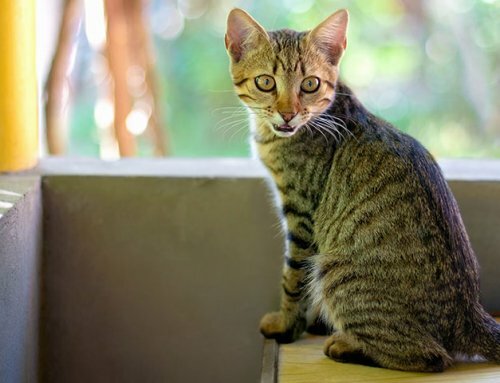 Of course, other allergic pets (flea allergies, food allergies) may get relief in the short-term from Apoquel while the pet is on an elimination diet or while the house is being treated for pests. In summary, the release of this medication is reason to celebrate if you have an itchy dog. Those with allergic diabetic dogs may even shed a tear of joy. my dog lost a good bit of his hair. tried everything including apoquel steroids antibiotics fungus meds. nothing helped so we had allergy tests. grass trees dust mites and human dander. on shots for 7 months no improvement. few days ago he didnt want to eat and some vomiting. vet did blood work result were diabetes. now on insulin. what do i do about his skin condition? You will continue laregely as you had about the allergies EXCEPT no more steroids. Steroids cause insulin resistance and make it nearly impossible to regulate your pet when on steroids. Cytopoint and apoquel are fine for diabetic dogs. 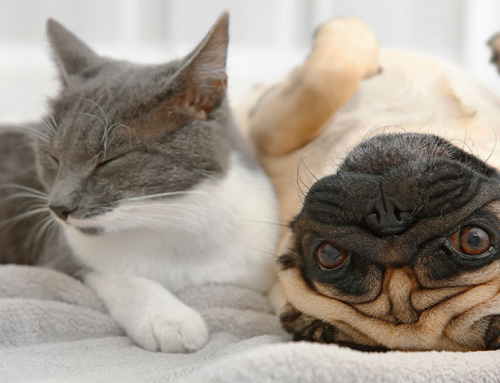 Baths and antihistamines are also fine for diabetic pets. When using hyposensitization, it can take up to a year to get results. Have you considered a hypoallergenic diet? If there has been dismal response to treatment for atopic dermatitis perhaps you might consider a food trial as well?